Can embryos frozen for over 19 years lead to a happy, healthy baby? Time.com recently helped to answer the question, educating readers about embryo adoption in the process. In an August 2014 article appearing on their website, Time told the story of Kelly Burke, a Virginia woman who turned to embryo adoption for help achieving pregnancy and giving birth to her adopted child. 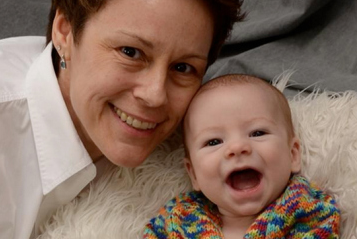 Burke was matched with a family from Oregon who had kept their remaining embryos frozen for over 19 years. The family donated their four embryos to Burke. The result is Liam James, Burke’s son.